All animals deserve compassionate veterinary care. Call to learn more. Connect with your veterinarian 24/7. Search our extensive pet health library. Review your pet's vaccination due dates. Check your pet's health records, and much more! We are now proud to be able to to be very competitively priced with other online pharmacies. Unlike other online pharmacies these are fully backed and guaranteed by us. 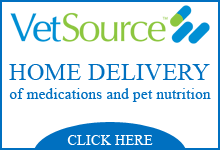 We offer the convenience of home delivery and auto ship from our online pharmacy. These are the exact same medications and food products you'd get inside our hospital with the exact same guarantee! To visit our online pharmacy or to place an order click below! Canine Influenza (H3N2) has been confirmed in many areas of the US and is now in Canada . As of August 1, 2017, we will REQUIRE this vaccine for all dogs boarding or staying for daycare or coming in for baths at our facility. Your pet's health is important to us, so please, talk to your veterinarian about the Canine Influenza. 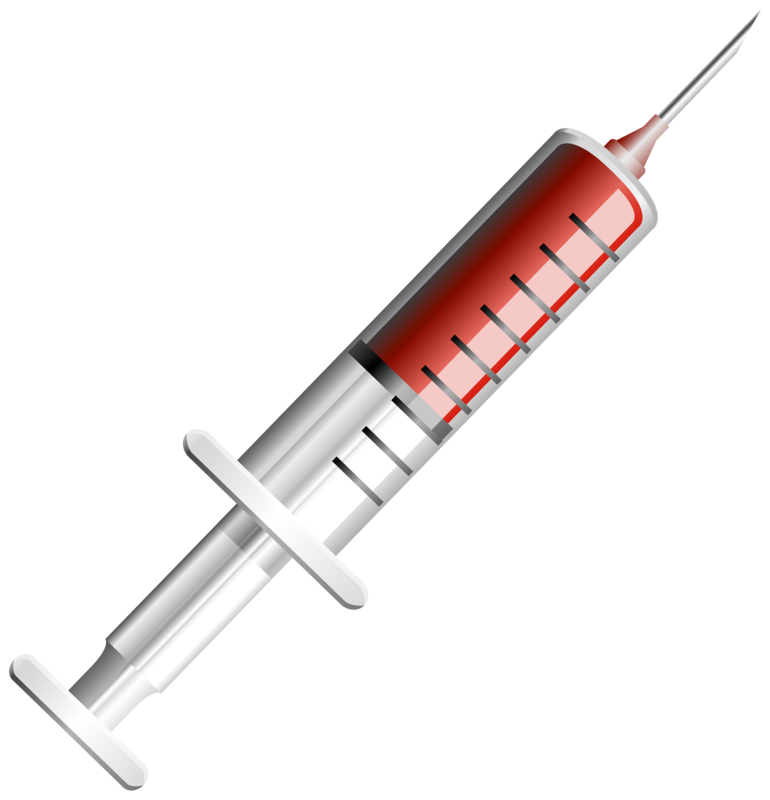 For more information on H3N2, please visit this website or click the syringe icon to watch an informational video. Check out the Jonesboro Family Pet Hospital Google 360° Tour to see more of the hospital here. 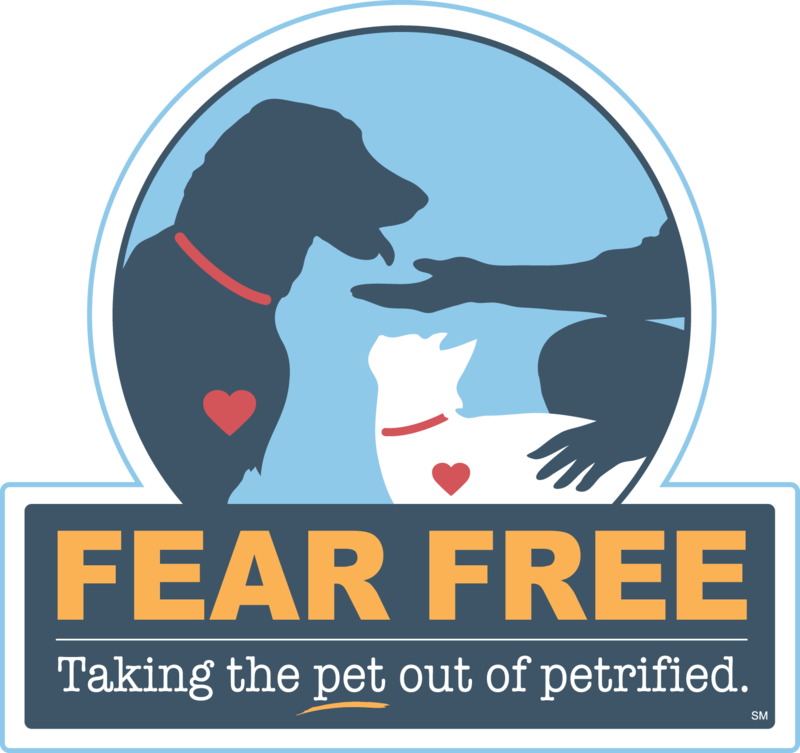 Our doctors and management have worked hard to become fear free certified so that your pets can experience the vet without fear! Click the icon above to learn more! Jonesboro Family Pet hospital is an AAHA Accredited hospital and has been for multiple years! We are proud to announce that we have been re-accredited in January 2018! Jonesboro Family Pet hospital has been voted Best of Region 8 multiple years! Jonesboro Family Pet Hospital is a proud member of the American Association of Feline Practitioners! *We now offer on-site pet cremation services. Please ask one of our trained team members for more information or go here. 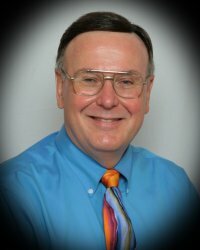 Dr. Guntharp grew up in the Jonesboro area. He is married to Kurtiss Guntharp, has four sons, Daniel, Joshua, Jacob, and Luke, and is a very proud grandfather. The Guntharps' other family members include many pets, including a dog, Joy, 4 cats, Chloe, Frisky, Oreo, and Shadow, and an African Grey Parrot named Jericho. Dr. Guntharp is active in his church and has gone on mission trips to Lima, Peru. Dr. Strickland grew up in Lepanto. Married to Lisa Strickland, with one daughter, Savannah. The Strickland's other family members include 1 dog, Cruiser, and 2 cats, Gabriel and Cheese. Dr. Strickland is a past board member of the Arkansas Veterinary Review Board. Dr. Rogers grew up in the Paragould area. Married to Sandy Rogers, with three sons, Mike, Brian, and Casey, he is also a very proud grandfather. 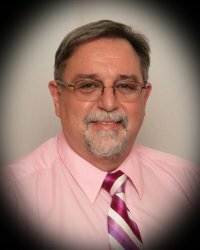 He owned his own practice in Paragould for many years before selling it and coming to work with us. 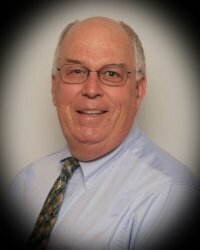 Dr. Rogers is a past board member of the Arkansas Veterinary Review Board. 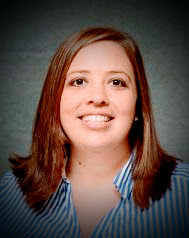 Dr. Barnes was born into a military family and didn't settle in one spot until her family moved to Calico Rock. 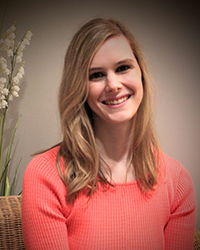 She moved to Jonesboro to attend Arkansas State University. She has worked at the Jonesboro Family Pet Hospital in every position here while in college and during the summers since 2004. She has several dogs and cats in her fur family. She and her husband Shannan are the proud parents of a baby girl, Charleigh. "I had an emergency situation with my cat this morning and they were able to work her in on a very short notice. Thank You! The staff was also very nice and caring. The clinic was very clean and welcoming." "Fantastic facility! My vet was extremely helpful in explaining what was going on with my kitty. Britny was extremely helpful in addressing my concerns about my cat's medication. The staff is always eager to help in any way they can! You can tell they love the animals they care for! I would trust them with any of my pets any day!" "I can not even begin to thank the Jobesboro Family Pet Hospital for the love & kindness that my Bella receives! Always greeted with a smile! The doctors & their assistants show a true concern for Bella's health. I highly recommend this facility to meet your needs!" "Dr. Strickland and Dr. Guntharp treat Sage and Luna as if they were their own! This entire facility is friendly and caring from the top to the bottom. We love Jonesboro Family Pet Hospital!" "Dr. Guntharp took care of my 14 year old girlie, she has started having trouble with arthritis and he was able to put her on medicine that has been working miracles, she is becoming more active and even running again. I love JFPH!"